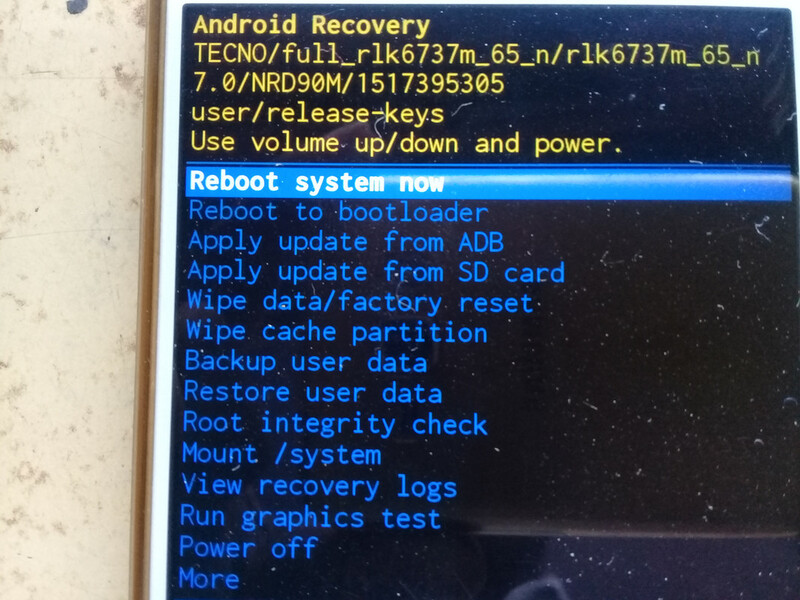 Tecno i3 7.0 Google Account Lock Remove Done With Sp Tool Free Solution For All..
Tecno I3 naugat Secure boot Mt6737m frp bypass easy solution provided for all.to unlock frp lock in tecno i3 mtk new secure boot you do not need to pay money for any box or server here is simple and easy methot to unlock frp lock in tecno i3 with help of sp tool .files used in this process are given billow,just download these file and follow process..please make sure you have mtk preloader drivers already installed in your pc.. ….!!!!! feel free to comment here if you have any query regarding this post !!!!!…. Maine kiya par successful nahi hua Tecno phone tool ko connect Ke Liye Drivers chahiye kya? what about tecno k8 with the same chip? thanks a lot good job and very true. welcome and thanks for feedback ……………..
Bro u r really gr8………gr8 solutions form TECHNO CARE…..
you are welcome sir …….